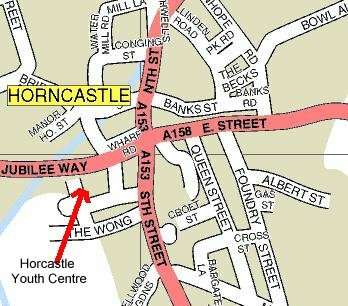 Horncastle Community Centre, The Wong, Horncastle LN9 6DZ. The summer rally is the main fundraising event for the Fenland Repeater Group, whilst the winter event mainly supports GB3FJ. The rally is a small informal event, with stalls selling items of interest for the radio amateur and computer enthusiast. There is plenty of time to chat with fellow enthusiasts without the hustle and bustle of larger events. Refreshments are available, including the famous bacon butties.